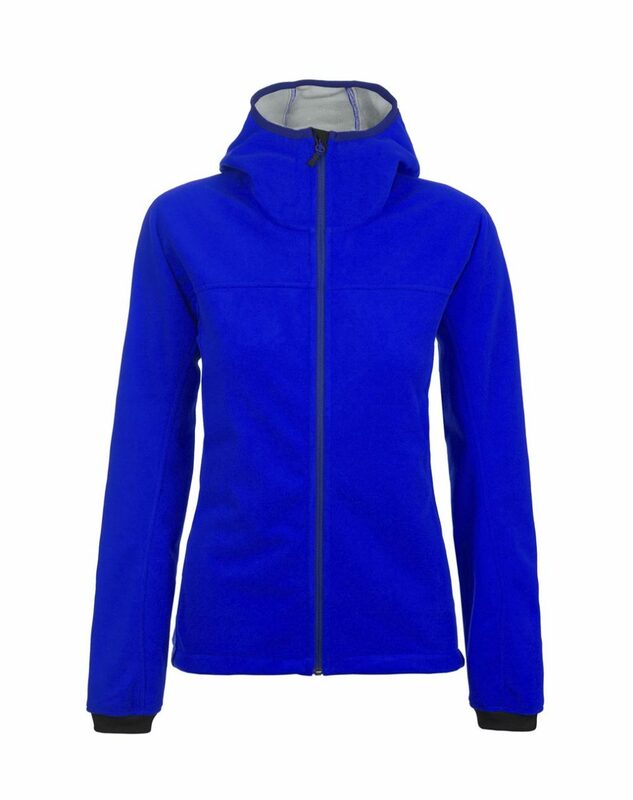 Safe for fleece, nylon, wool, cotton, and polyester jackets, pullovers, and fleeces. We gently pre-treat your fleece or jacket to loosen any dirt, oil, stains, and odors. Your fleece or jacket is gently dry cleaned to separate any debris while preserving the body and shape of the garment. Your fleece or jacket is neatly hung on a padded hanger to eliminate any stretching of the garment fibers and material around the shoulder area.